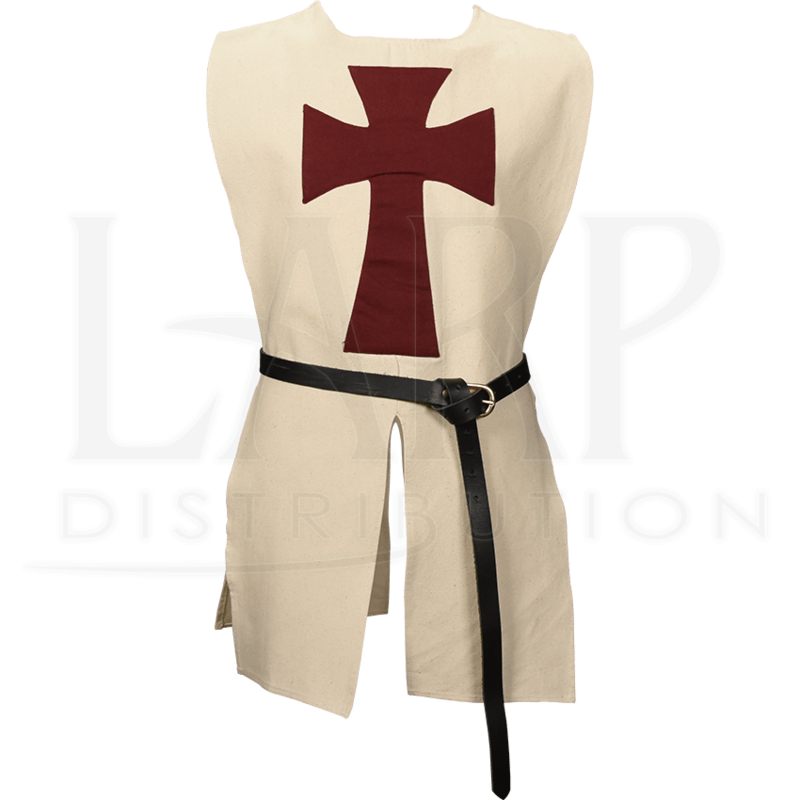 Whether your child is hunting for the Holy Grail in the backyard or dressing as a Crusader at the Renaissance fair, be sure your little one looks the part in the Kids Knights Templar Tabard. This medieval tabard features a red cross upon natural colored fabric. 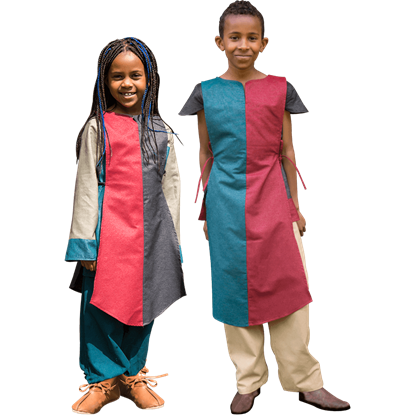 The sides of the medieval tabard are open, so it is perfect for kids to wear over just about anything, and it can be worn as is or accessorized with your own favorite belt. The bottom hem is slit at the front and back for ease of movement. 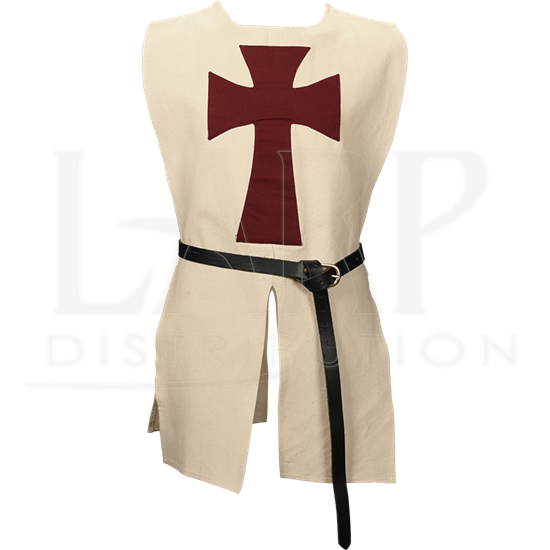 The Kids Knights Templar Tabard is the perfect clothing option for any child hoping to sport a Crusader look at their next costume party, reenactment event, or Ren fair. Belt is sold separately. Young squires often wear the colors of the knight they are training under as a sign of apprenticeship. Dress your young knight in the Youth Arthur Tabard and immerse them in a world where knights still ride atop their steeds! 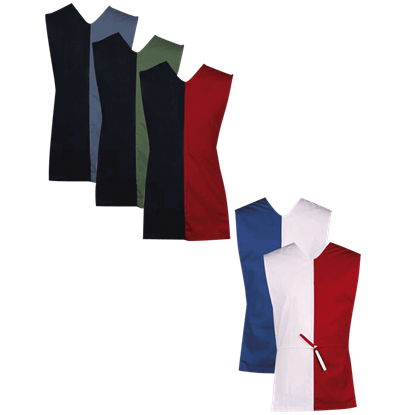 The Felix Childrens Tabbard is a colorful way for children to get in on the fun of historical reenactment. 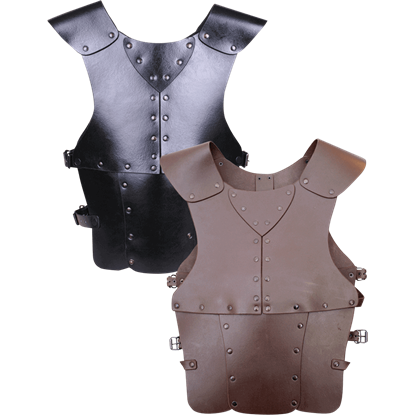 This medieval style garment is easy to wear and comes in an assortment of bright and contrasting color combinations.